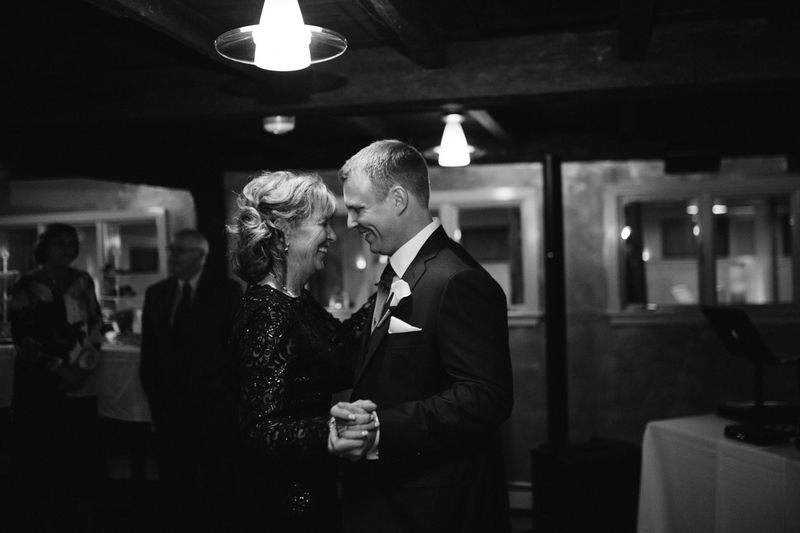 One of my favorite things about being a wedding photographer is hearing from people from my childhood. 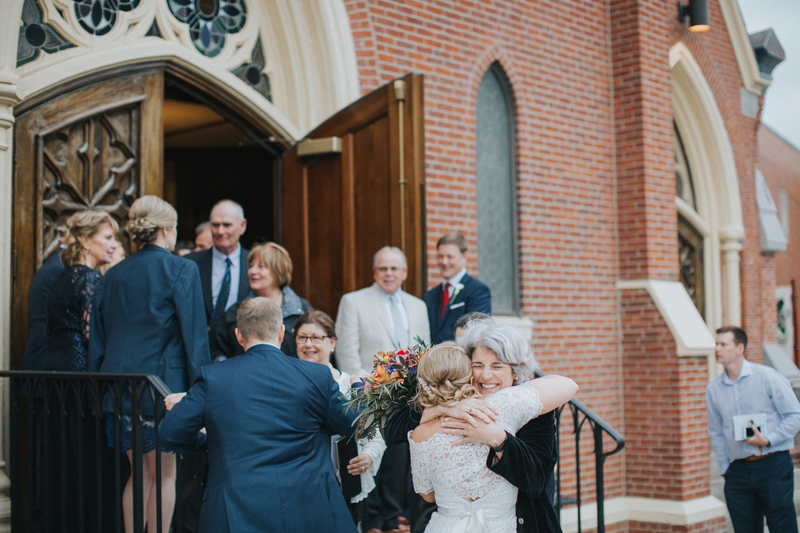 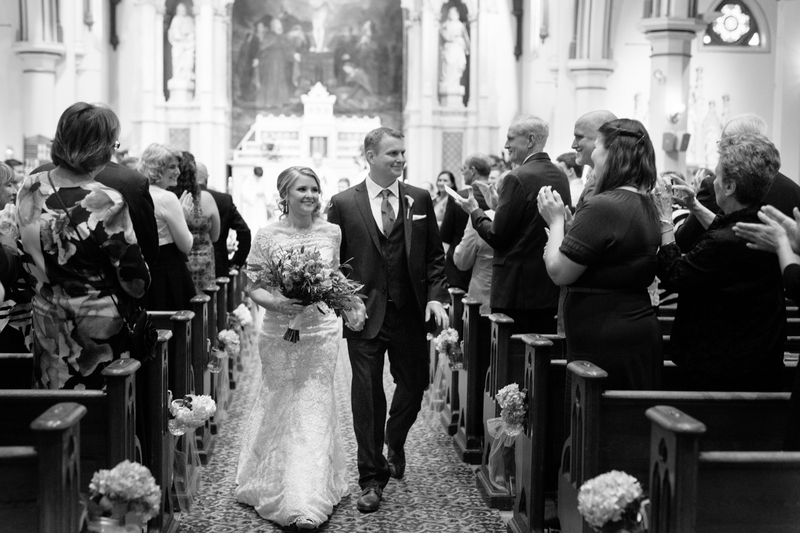 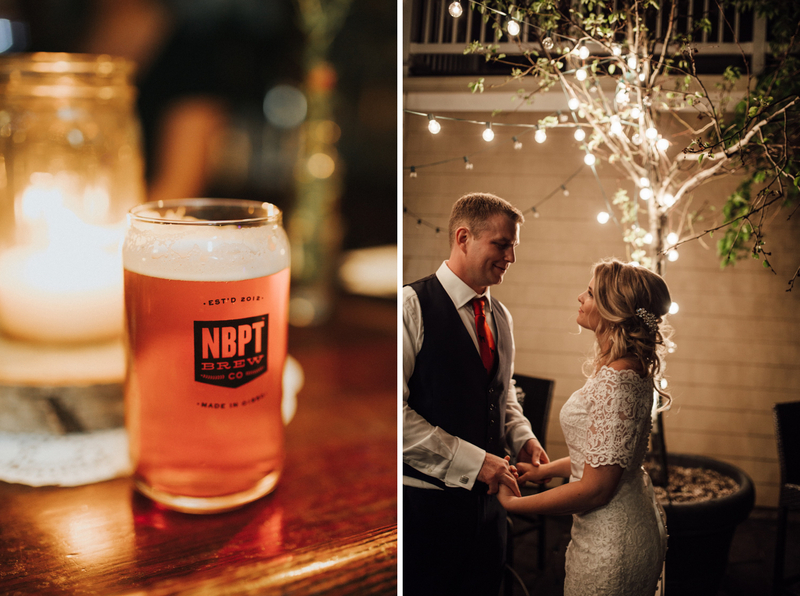 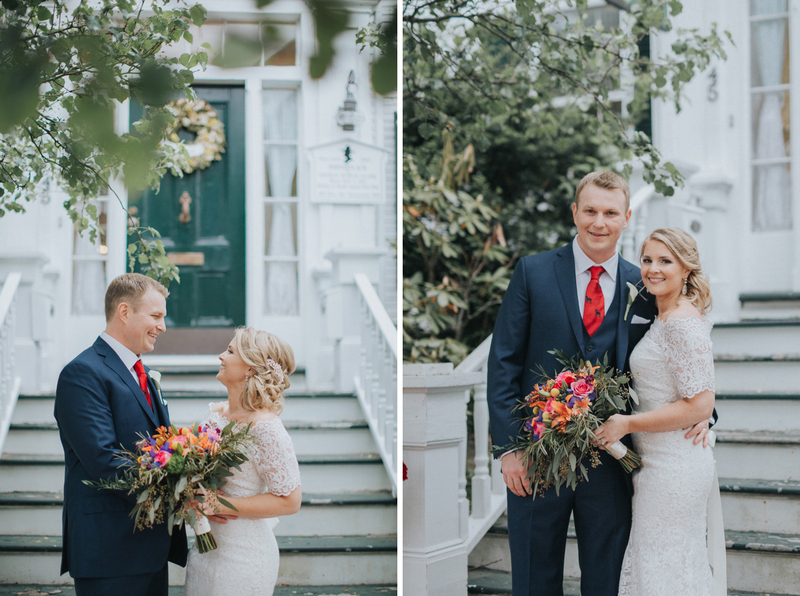 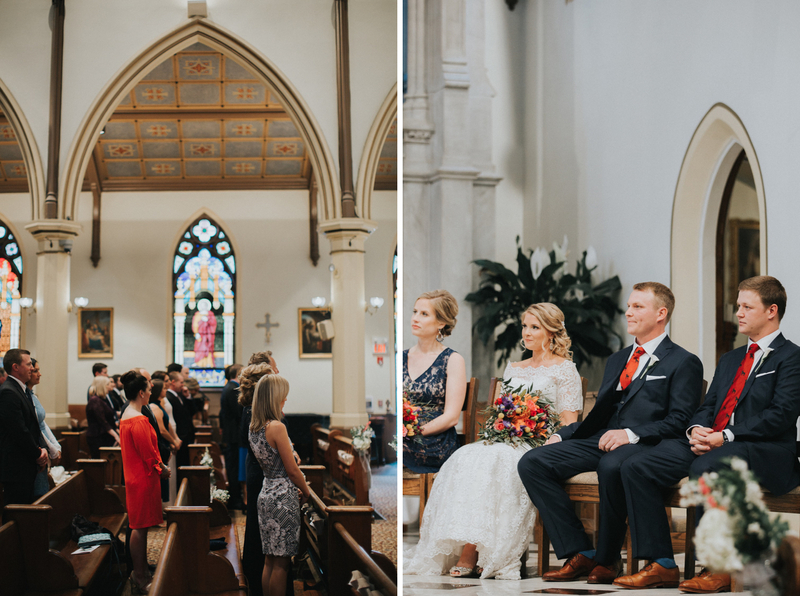 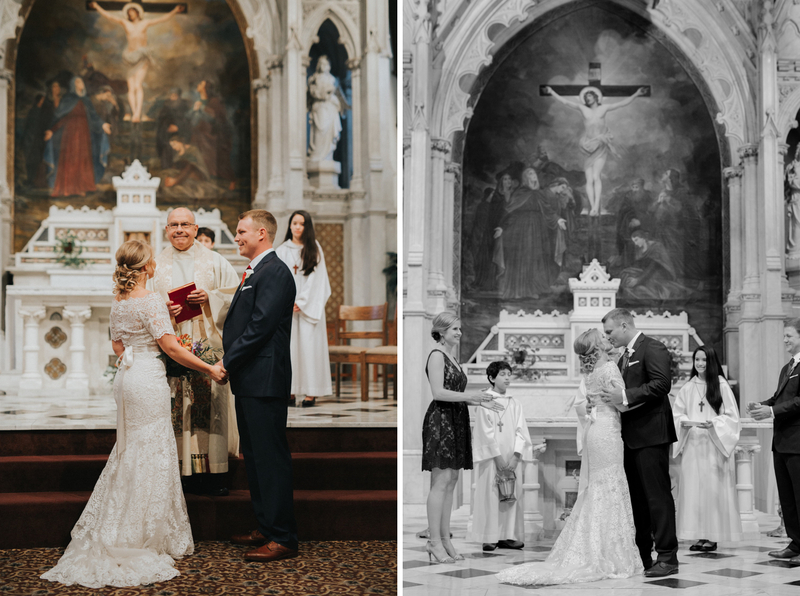 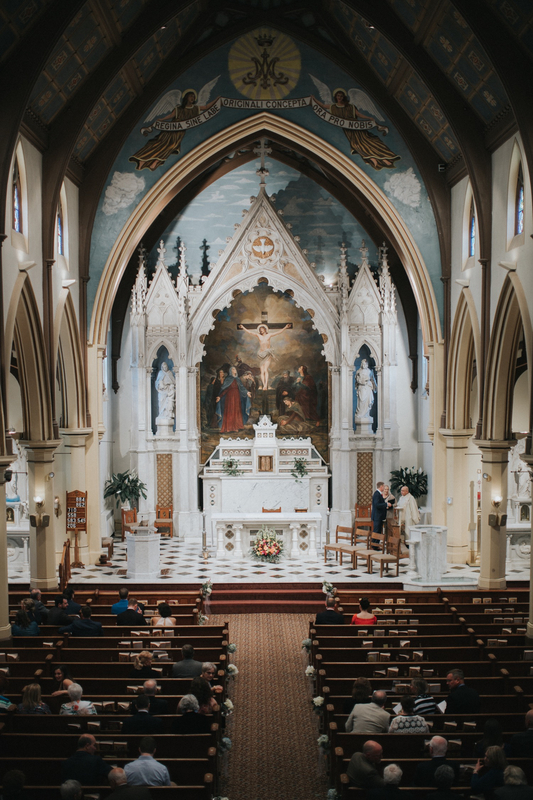 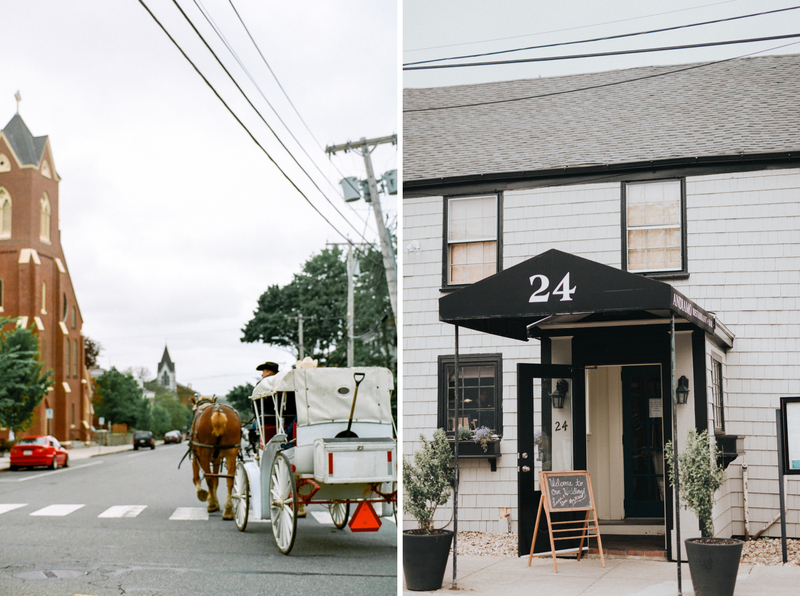 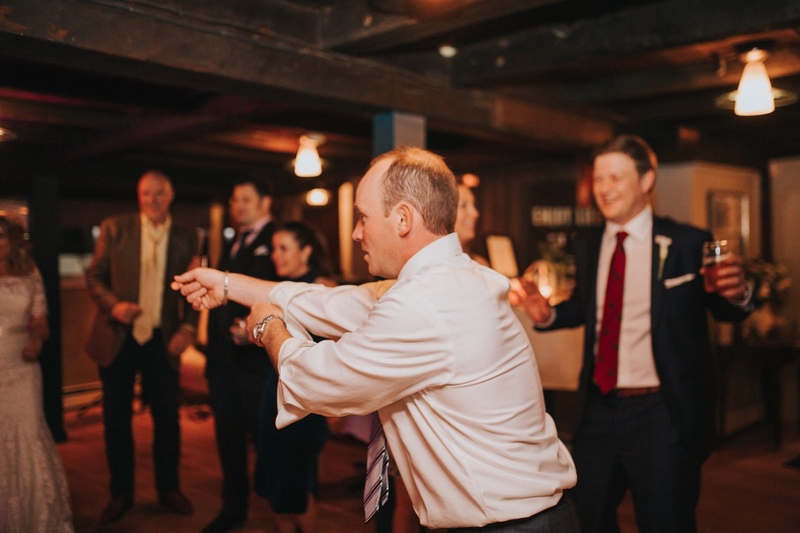 So when Laura and Dave – a couple who I knew from early on in my high school years – reached out to me to capture their Newburyport wedding I was so happy. 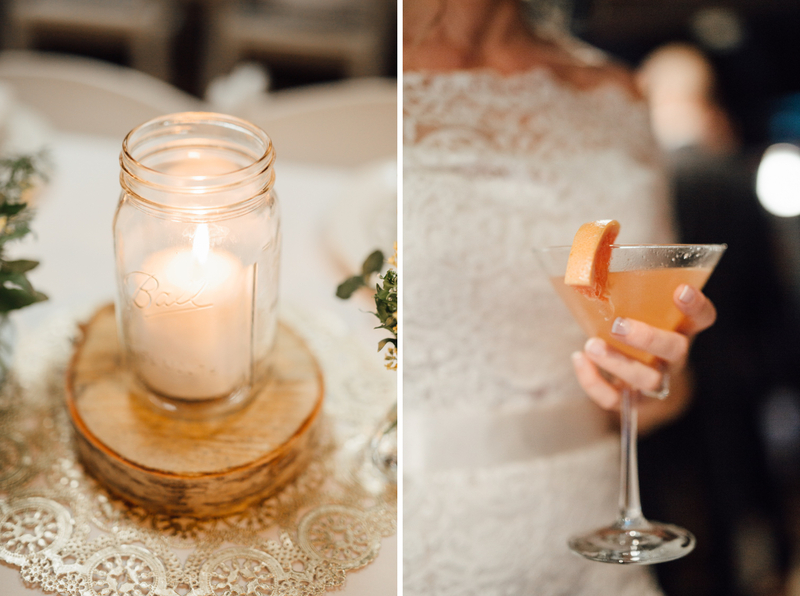 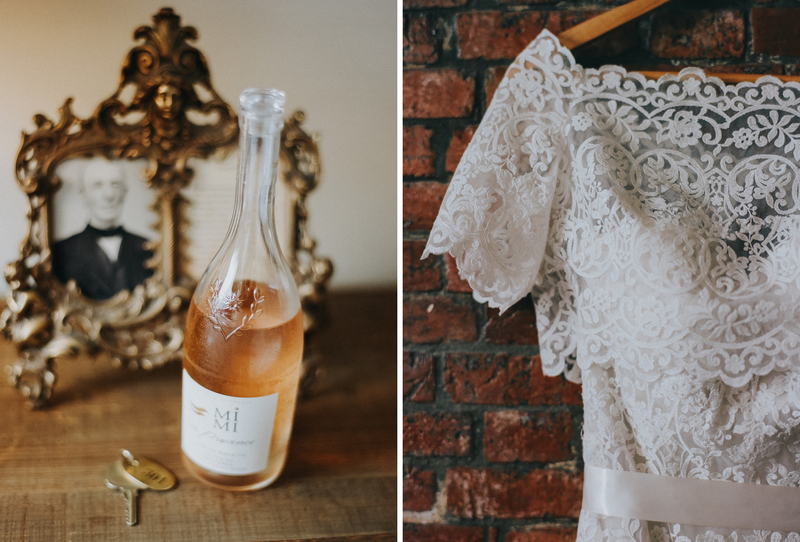 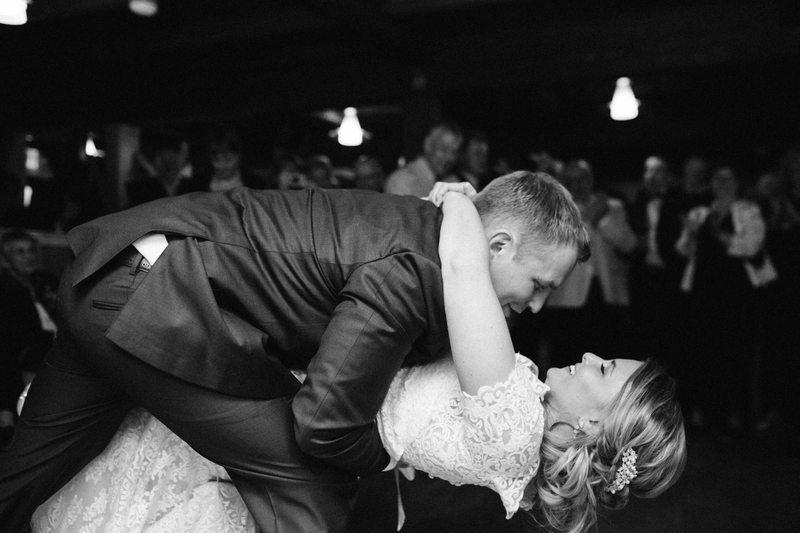 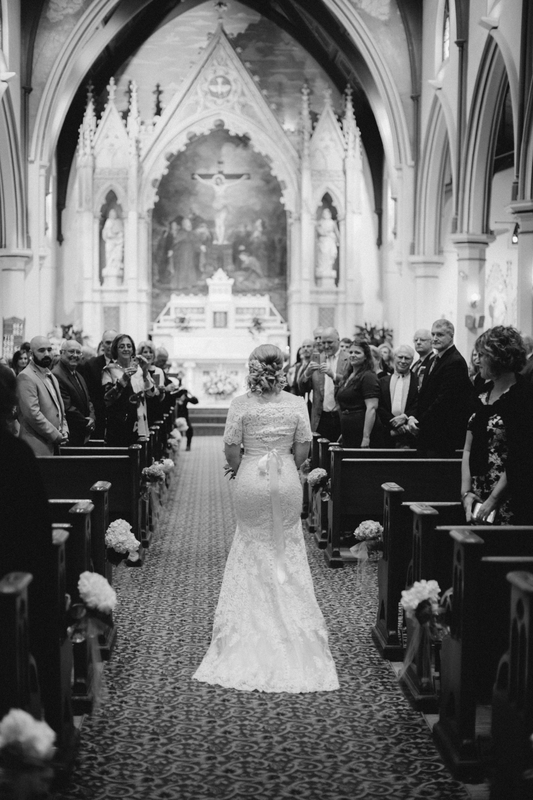 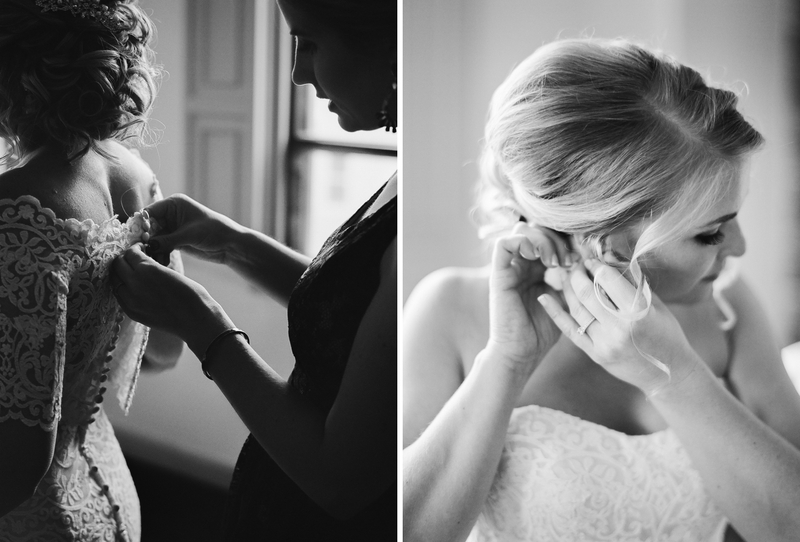 Cheers to these sweethearts who celebrated their wedding in such a beautiful way! 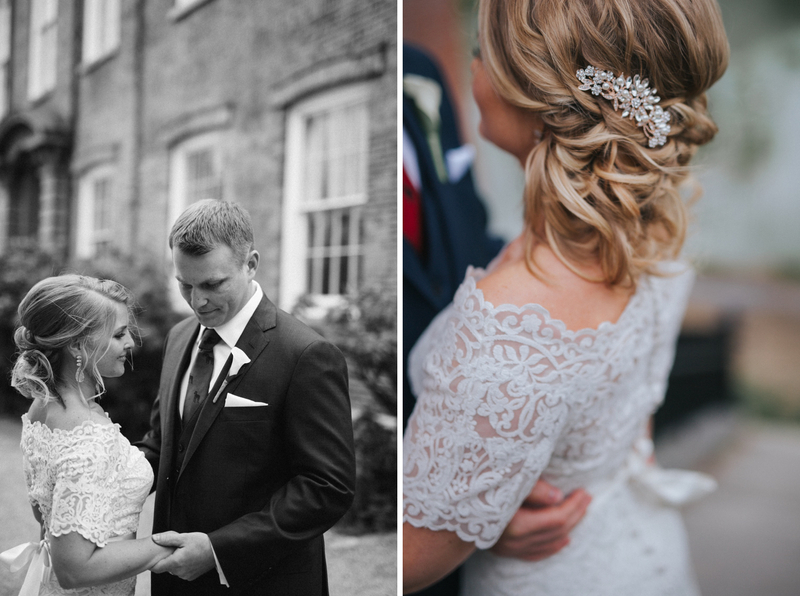 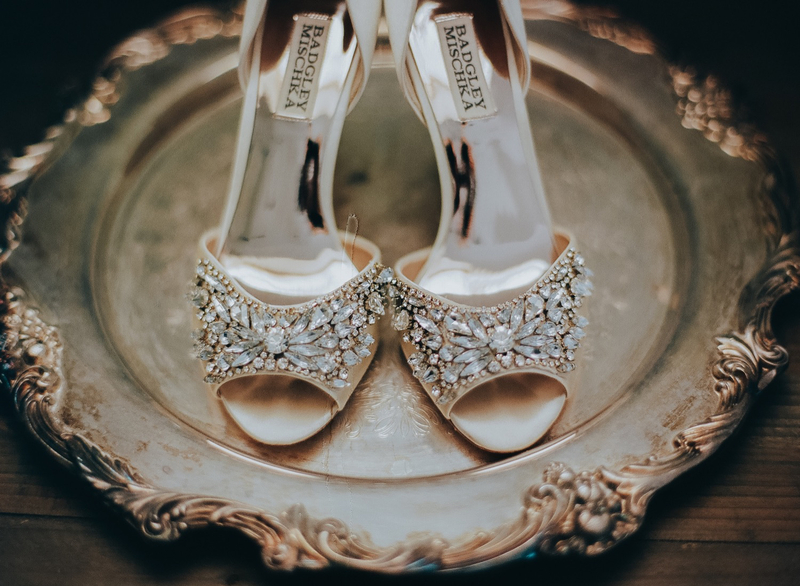 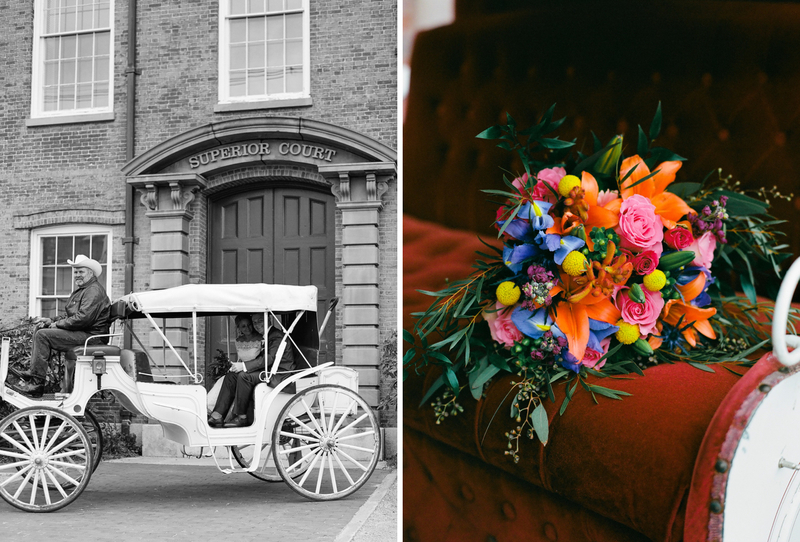 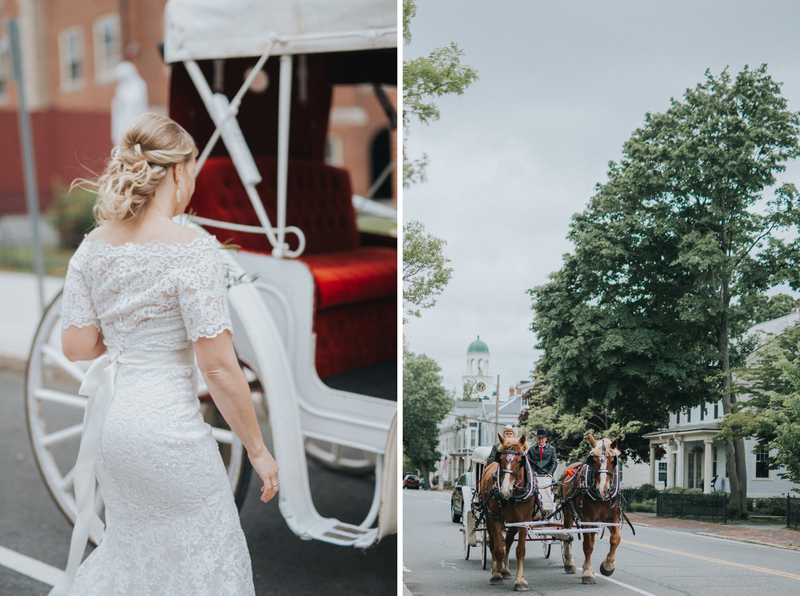 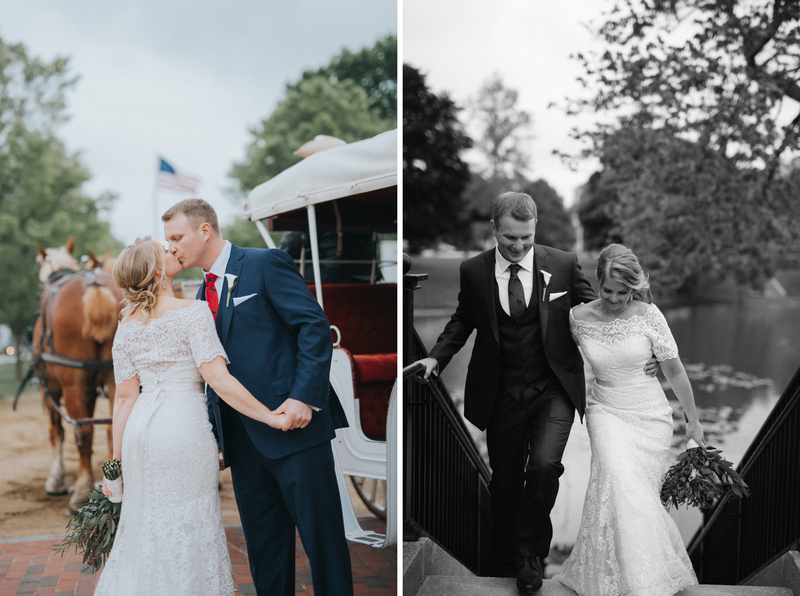 Just the perfect amount of vintage details including a white horse carriage as their transportation. 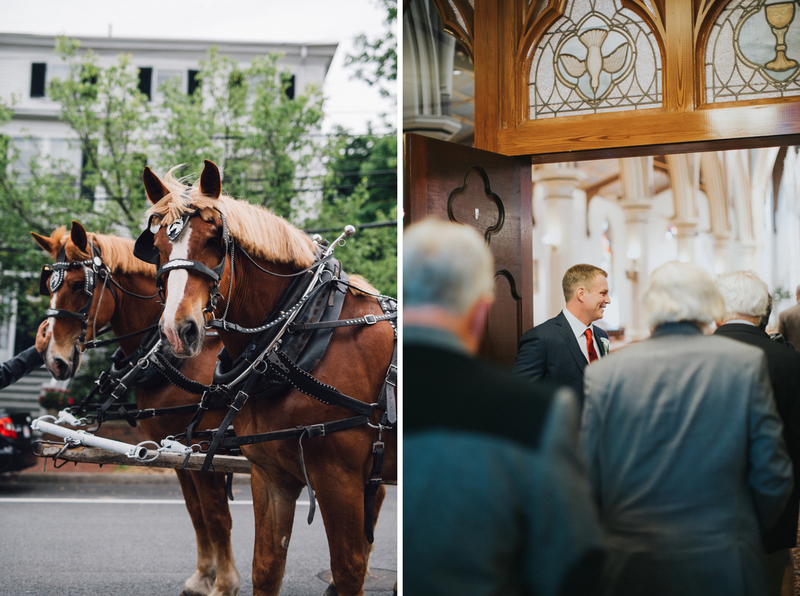 (You know Newburyport is a cool city when it’s ok to ride the streets with clydesdales.) 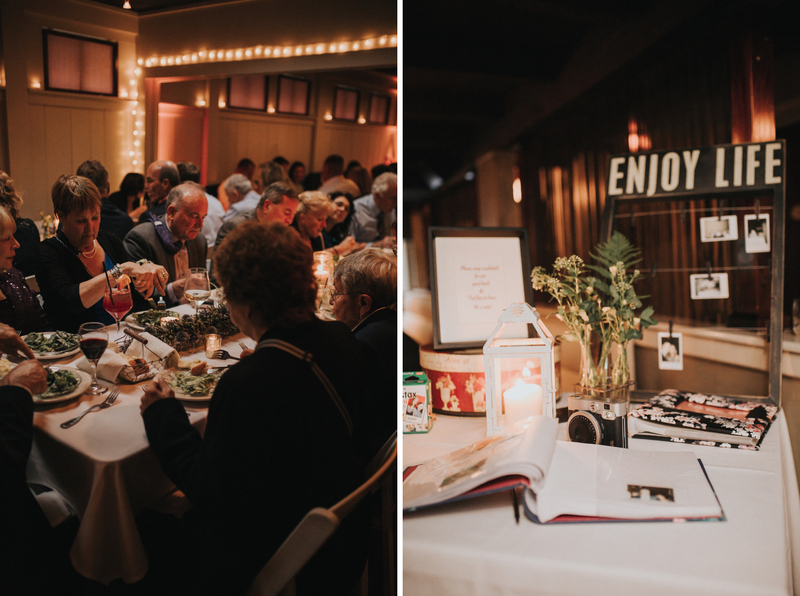 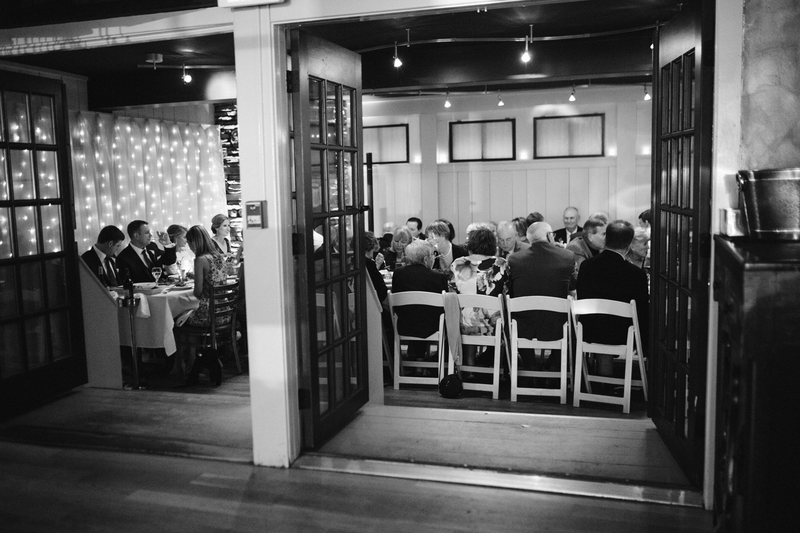 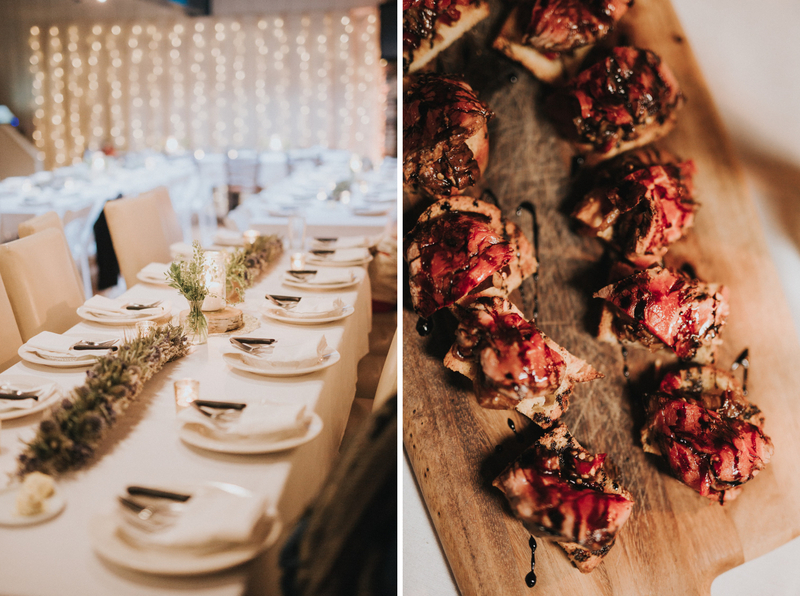 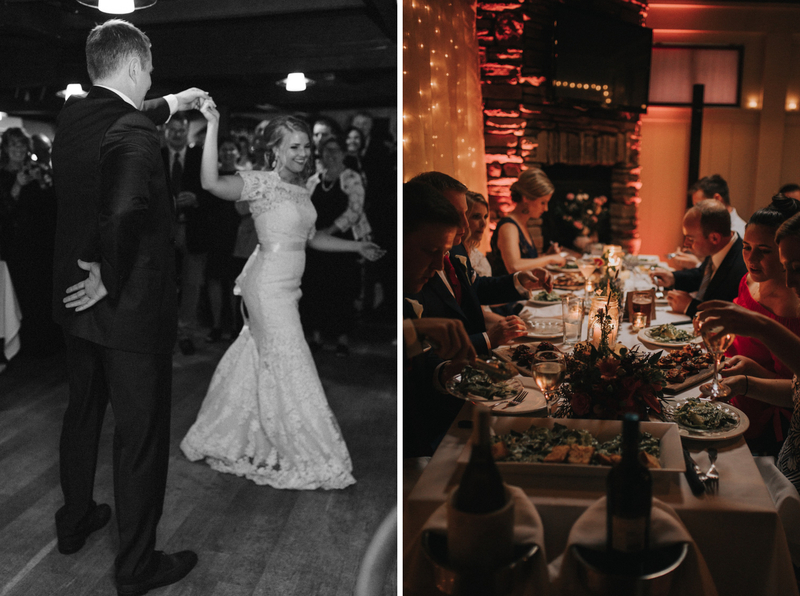 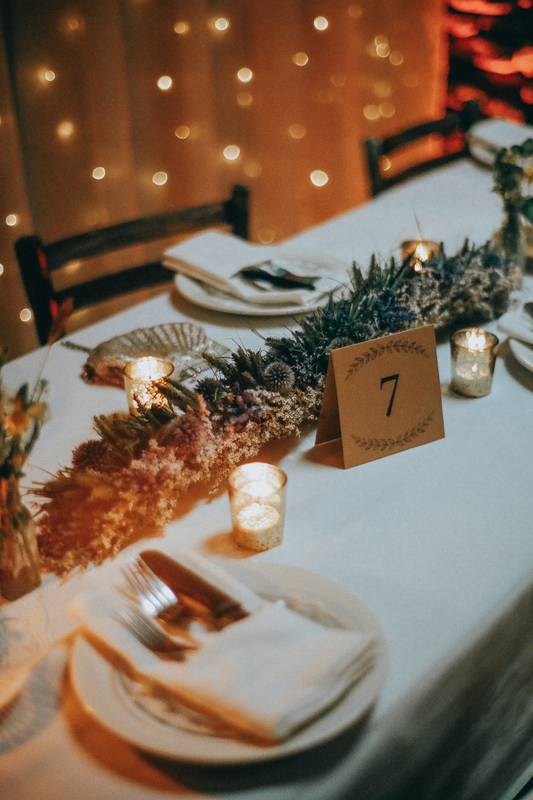 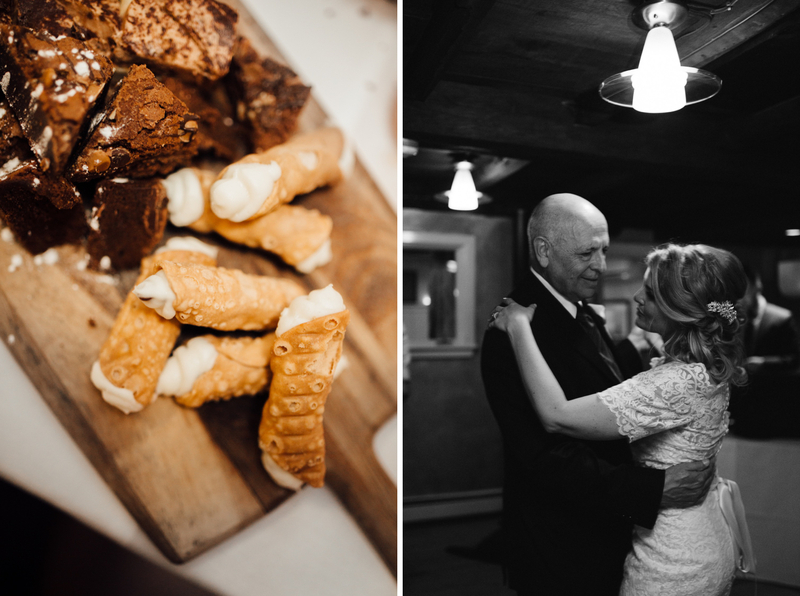 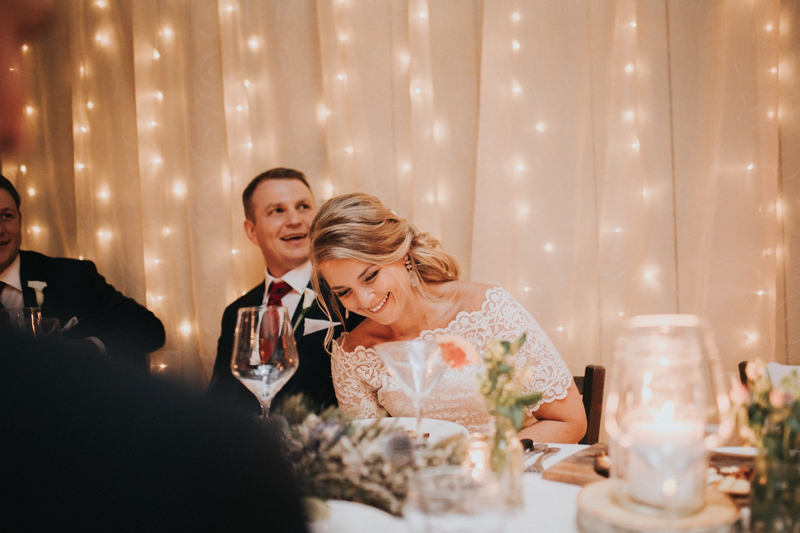 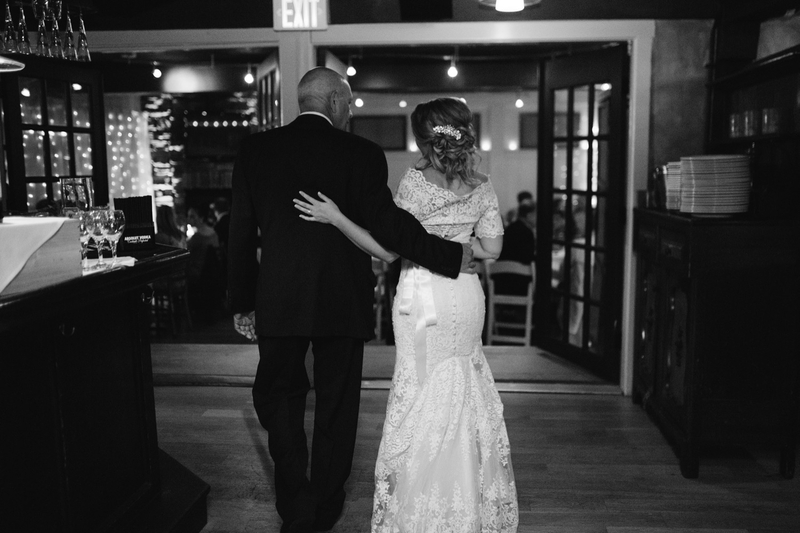 They finished out their special day with an intimate dinner at the lovely Andiamo Restaurant filled with toasts, dancing and endless dessert featuring cannolis and donuts from the Angry Donut.